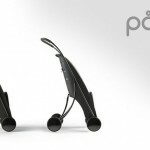 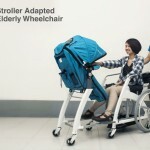 You must have had a stroller, but have you ever seen a product like this Roddler? 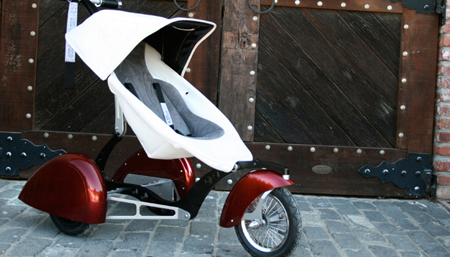 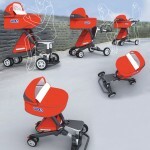 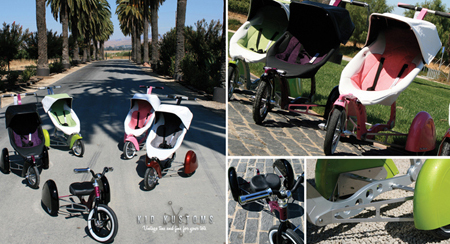 It is a revolutionized hot rod inspired stroller that can even be converted into a tricycle. 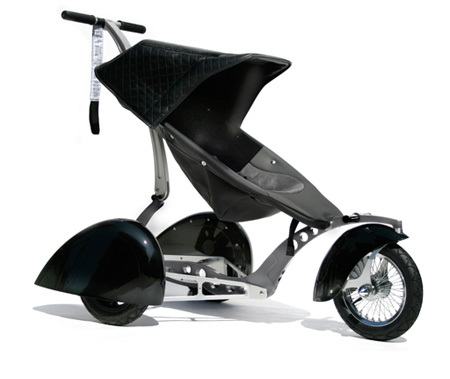 Now you need not walk by your feet while taking your baby for a walk, with this new revolutionized product you and your baby can together enjoy the ride with full safety. 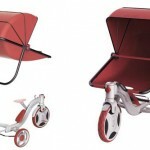 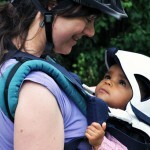 A shade at the top will keep your baby away from scorching heat of the sun. 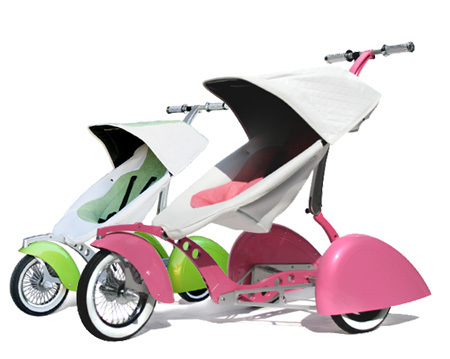 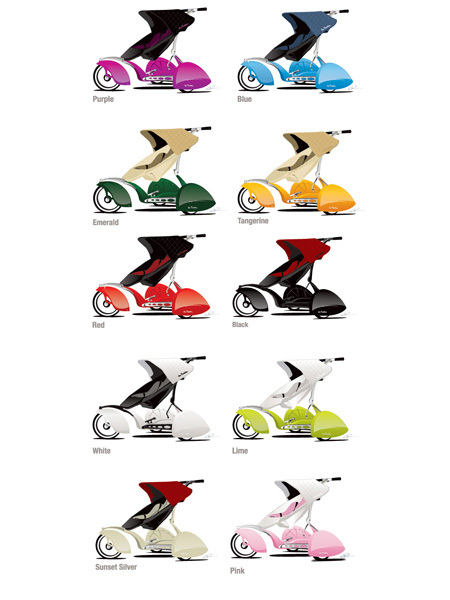 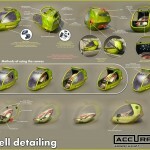 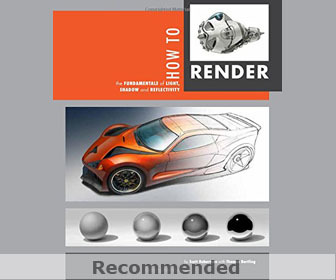 Its stylish design and elegant colors would impart a sense of enthusiasm while being on the ride. 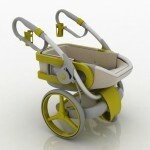 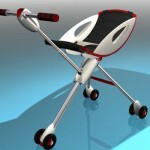 Tagged as elegant colors, heat of the sun, joe iacono, stroller, stylish design.